Same Wings. Coconut & Berry Flavour. 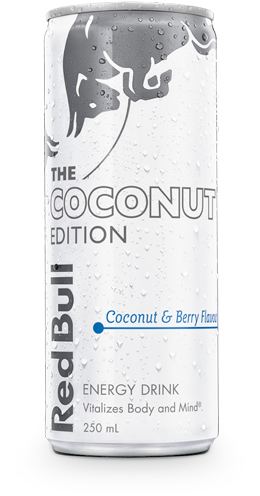 with a Coconut & Berry taste. 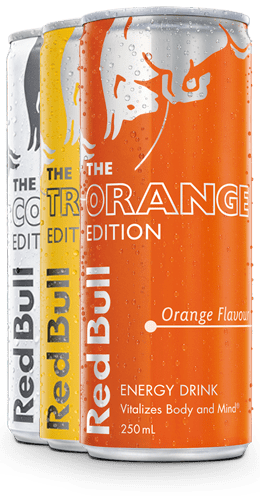 The Red Bull Coconut Edition contains the same high quality ingredients as Red Bull Energy Drink, but has the taste of coconut & berry.